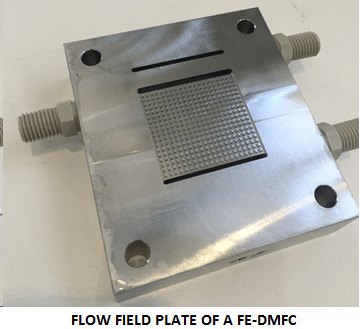 Flowing electrolyte-direct methanol fuel cell (FE-DMFC) is a novel energy technology in which the performance of the conventional DMFC is increased by eliminating the methanol crossover problem. There are some studies found in the literature to predict the performance of this fuel cell using one and two-dimensional single phase models. 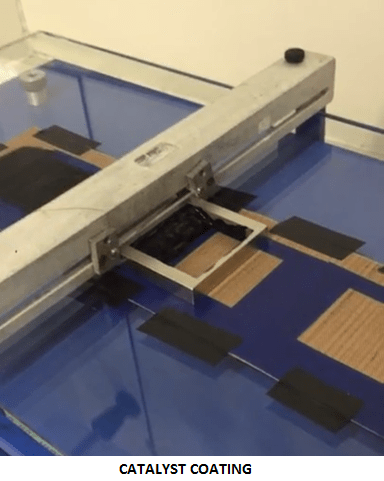 The validation of these models was done using the experimental test results for the membrane electrode assemblies (MEA) built with conventional materials. In this project, the main objective is to develop a high performance FE-DMFC stack through modeling and experimental studies. 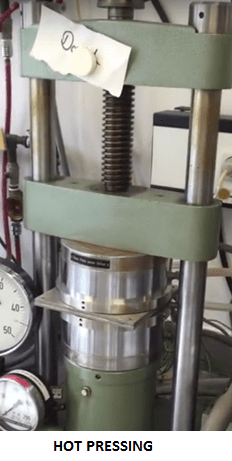 For this purpose, a three-dimensional and two-phase multiphysics model, which includes all the transport phenomena in all the layers, will be developed to predict the performance of the FE-DMFC stack accurately. To validate this model, a FE-DMFC based on alternative materials will be manufactured in-house in cooperation with the partner organization in Germany (Forschungszentrum Jülich GmbH). After validating this model, the effect of significant design and operating parameters on the output parameters will be investigated; thus the parameters that increase the performance of this fuel cell mostly will be determined. It is expected that the results of this project will make a significant progress toward commercialization of the FE-DMFC, which in turn contributes to the economy and social prosperity of European society. The FE-DMFC can decrease the methanol crossover significantly. High faradaic efficiencies up to 98% are possible with the FE-DMFC at different cell current densities. 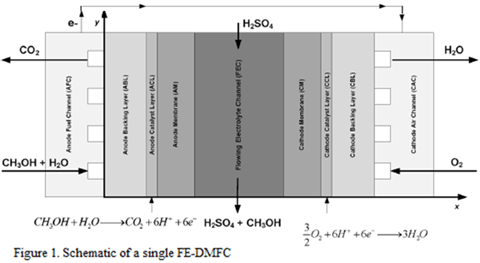 Methanol crossover can be reduced by a factor of 10, but the reduction is more limited in FE-DMFCs having thin membranes and high methanol concentrations. In a FE-DMFC stack, the cells furthest from the outlet manifold in a U-shaped configuration have the least amount of flow. This lead the anode methanol concentration distribution to have a low uniformity in these cells. The porous flowing electrolyte channel had a significantly higher pressure drop than the anode flow field and cathode flow field. However, the porous FEC material allowed for a uniform pressure, and thus flow distribution between cells. Colpan, C.O., Ouellette, D. Progress in the Development of Flowing Electrolyte – Direct Methanol Fuel Cells. Forschungszentrum Jülich, IEK-3, Jülich, Germany. July 5, 2016. Colpan, C.O., Ouellette, D., Glüsen, A., Müller, M. Reduction of Methanol Crossover in a Flowing Electrolyte – Direct Methanol Fuel Cell. Forschungszentrum Jülich, IEK-3, Jülich, Germany. September 14, 2016. Atacan, F., Ouellette, D., Colpan, C.O. Multiphase Non-Isothermal Modeling of a Flowing Electrolyte – Direct Methanol Fuel Cell. 8th International Exergy, Energy and Environment Symposium (IEEES-8), Antalya, Turkey, May 1-4, 2016. Gencalp, U., Ouellette, D., Colpan, C.O. Effect of Anode Flow Field Design on Flowing Electrolyte-Direct Methanol Fuel cell. World Hydrogen Energy Conference, Zaragoza/Spain. June 13-16, 2016.